Let MyFlowerApp deliver not only Valentine Gifts but your heart as well, to your life-partner in Allahabad. 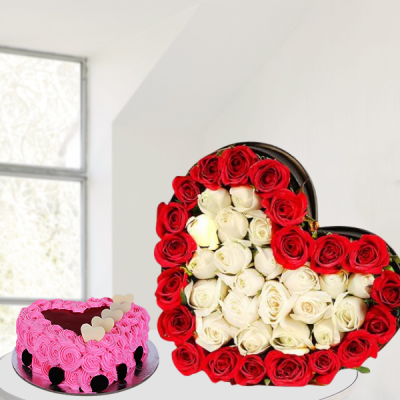 Get cakes, flowers, chocolates, personalized gifts, and more sent anywhere in the Sangam City. We offer free shipping with everything in immaculate condition. He completes you. 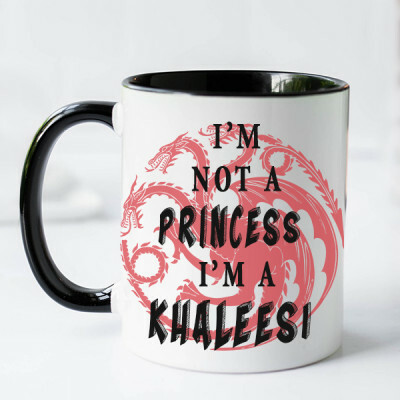 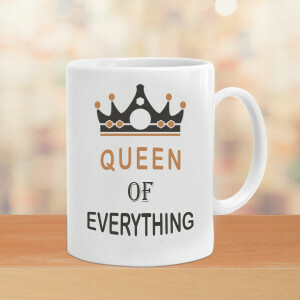 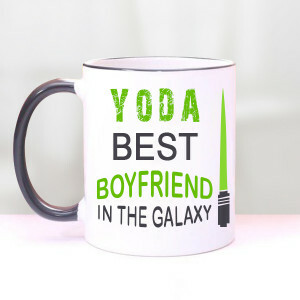 She is your better half. 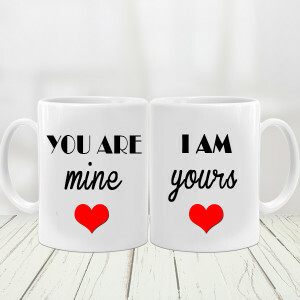 You both are meant to be. 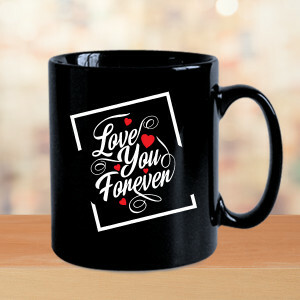 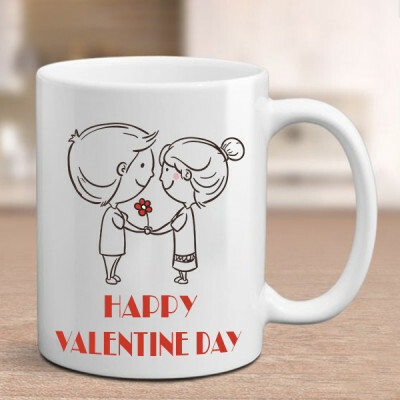 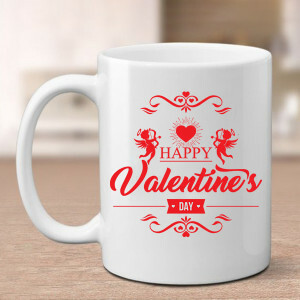 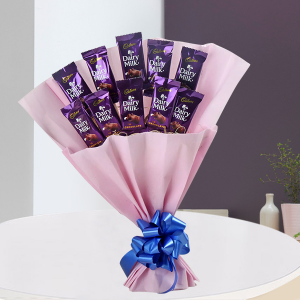 So utilize the opportunity this Valentine's Day is offering you, by conveying your love to them with online delivery of their favorite Valentine Gifts to Allahabad with MyFlowerApp. Select from our notable repertoire of flowers, chocolates, cakes, and more and get them delivered to your wife, husband, girlfriend, or boyfriend’s place, anywhere in the city. 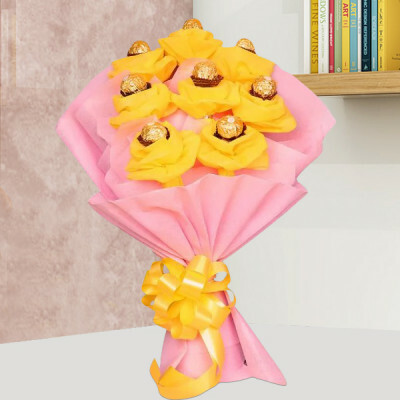 You can get the standard flowers n chocolate combo – red roses and a box of Ferrero Rocher or rose heart full of chocolates, or go with a teddy bear in the middle of an elegant heart-shaped floral arrangement. 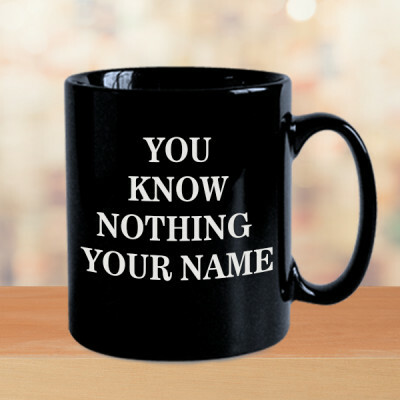 From chocolate and red velvet cakes to Valentine Mugs, even plants like Desert Rose and Lucky Bamboo, we have them all here. 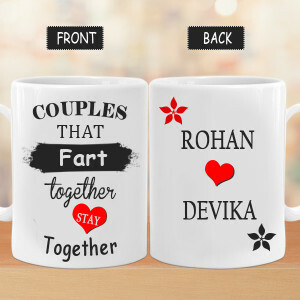 Simply choose your favorites and we will deliver anywhere in the Sangam City including Bisauna, Nehru Nagar, Ghoorpur, Mandardeeh Mafi, Dhoomanganj, and Bhagwatpur. 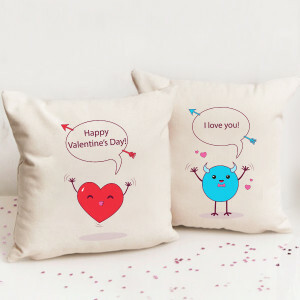 This Valentine's Day 2019, let them feel what how much you love your sweetheart and how grateful you are for their presence in your life, instead of simply saying those three words. 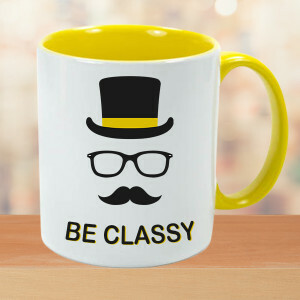 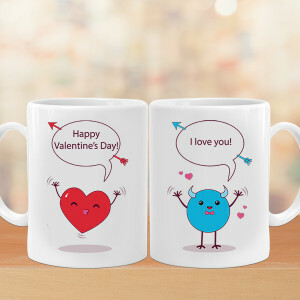 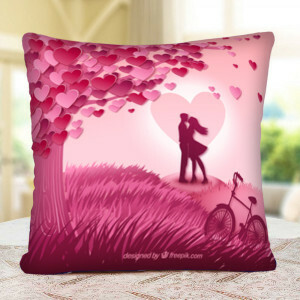 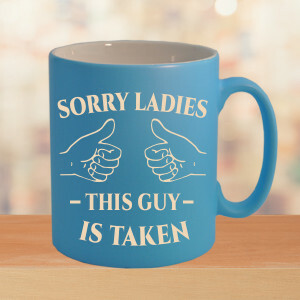 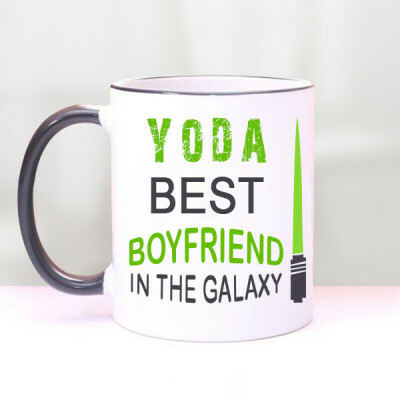 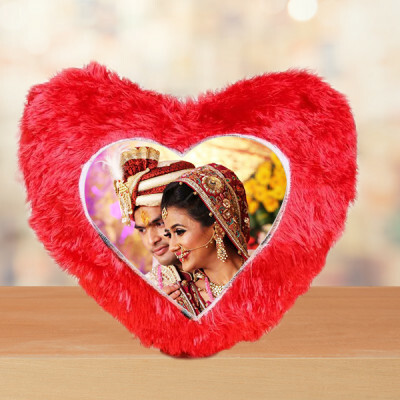 Send cute and romantic Valentine Gifts to Allahabad that they will definitely love. 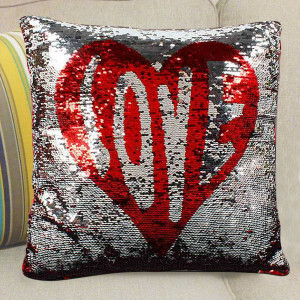 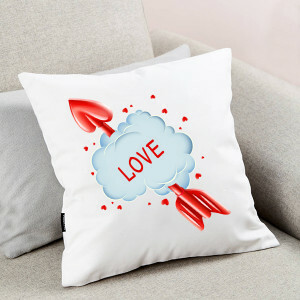 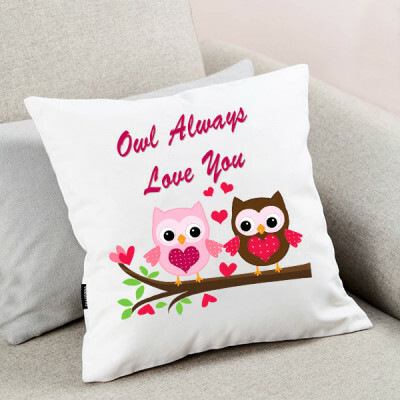 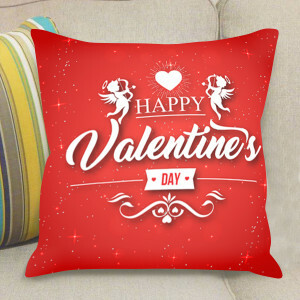 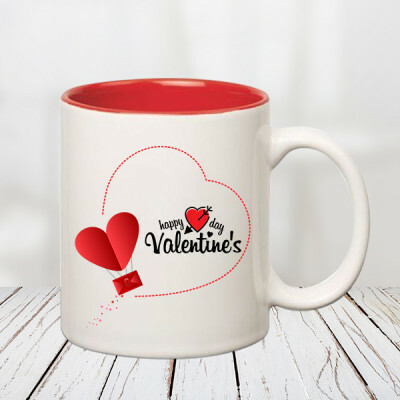 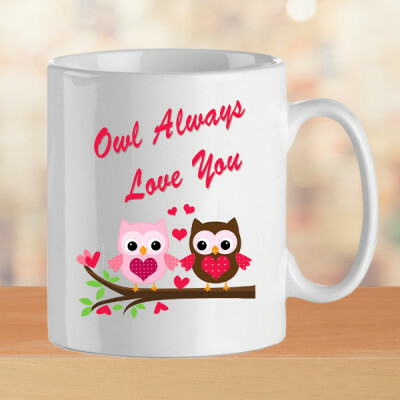 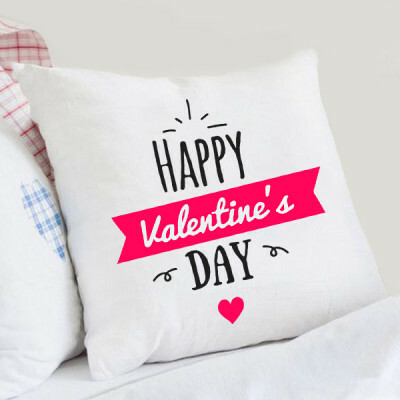 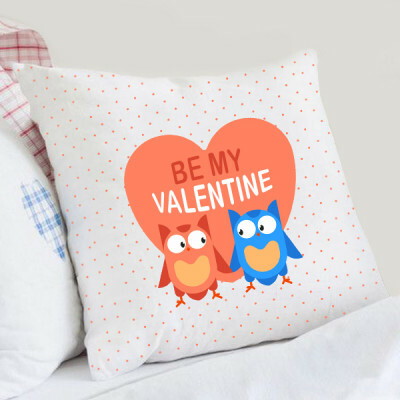 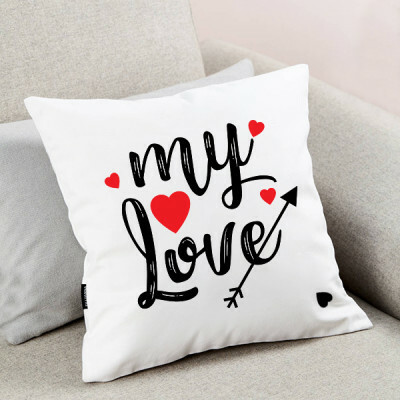 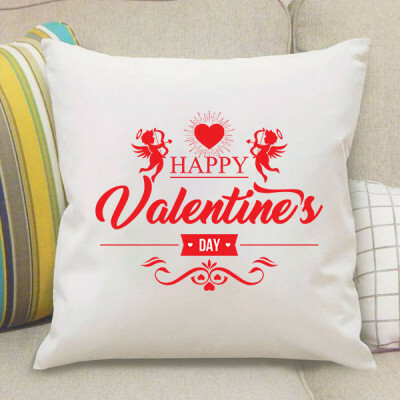 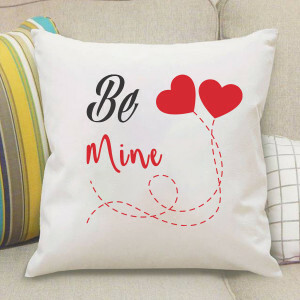 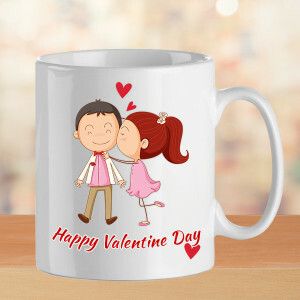 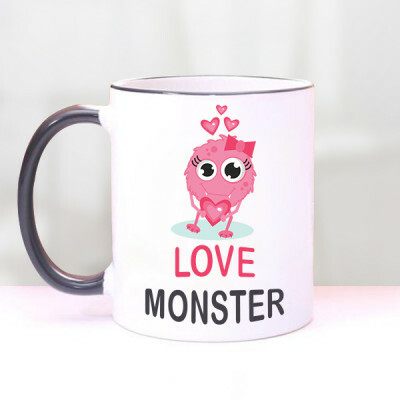 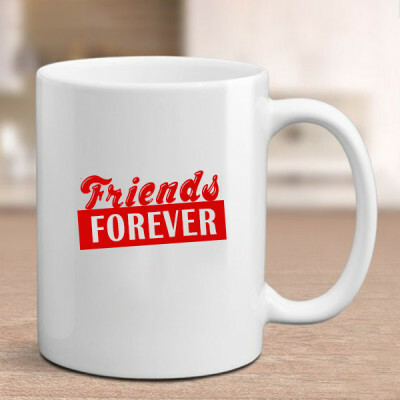 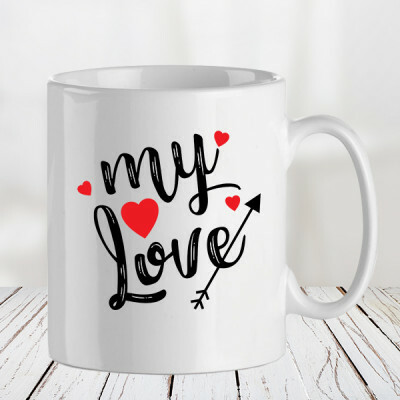 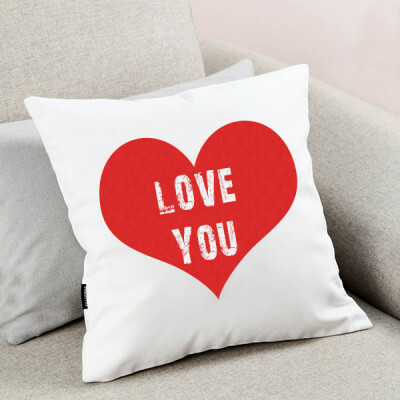 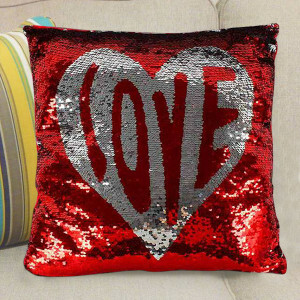 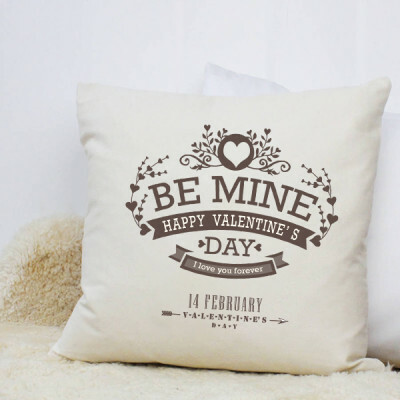 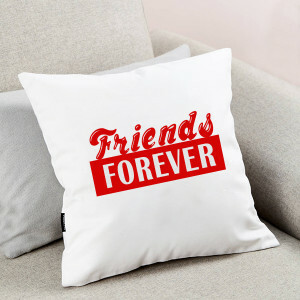 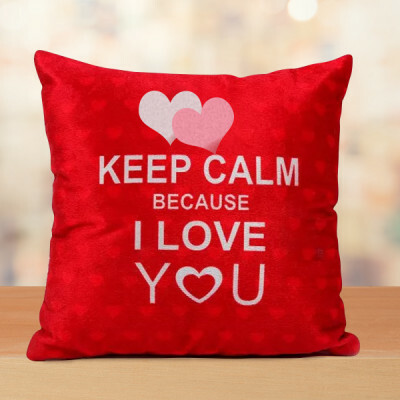 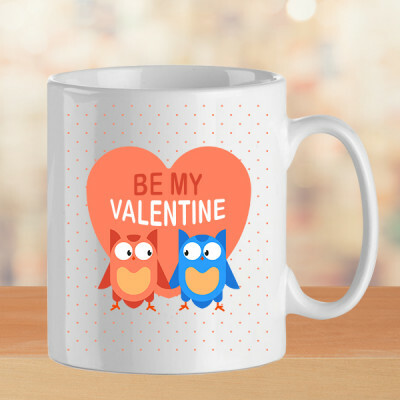 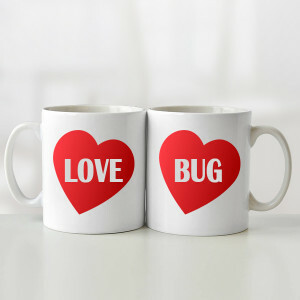 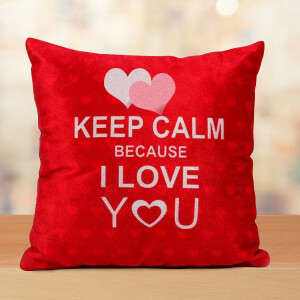 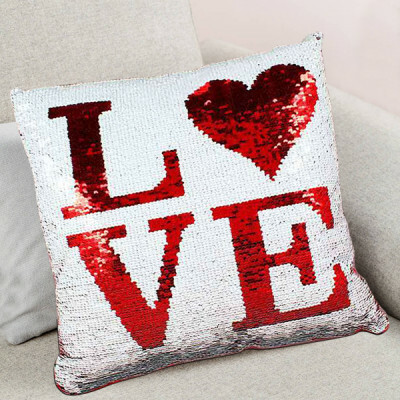 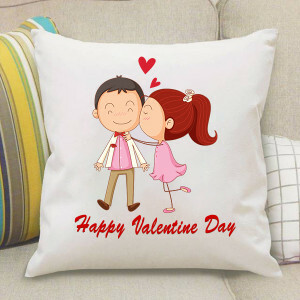 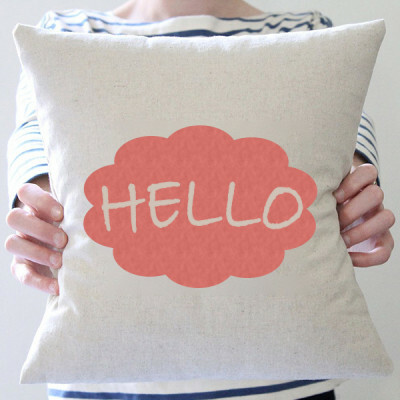 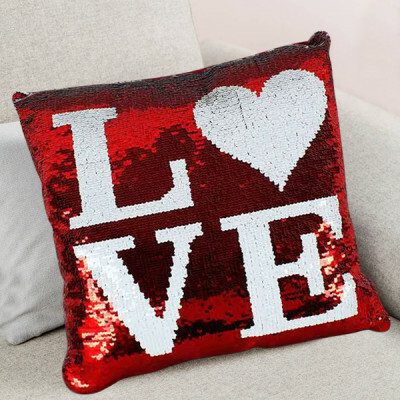 From cute Valentine Cushions with funny yet romantic messages eliciting a laugh while conveying your love to personalized heart-shaped key rings, photo lamps, puzzles, fur cushions, mugs, photo frames, and more – you will find all your Valentine Shopping needs, fulfilled here. 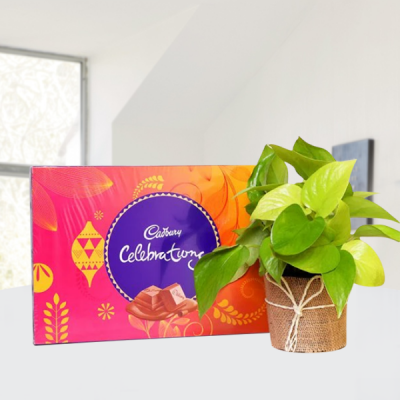 Simply select your favorites and we will deliver them anywhere in the Abode of God, including areas like Allahabad Fort, Bahadurganj, Chhatnag, Malak Harhar, Gohari, Leader Road, and more. Make this 14 February 2019 grand, by wooing your partner the old way. 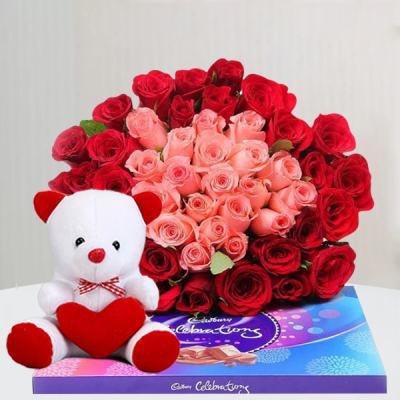 Get Valentine Week Gift combos of gorgeous flower bouquets, arrangements, vase, and baskets, combined with delicious cakes, chocolates, and soft toys and book them in advance. 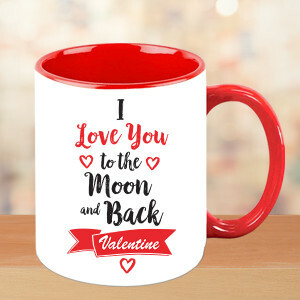 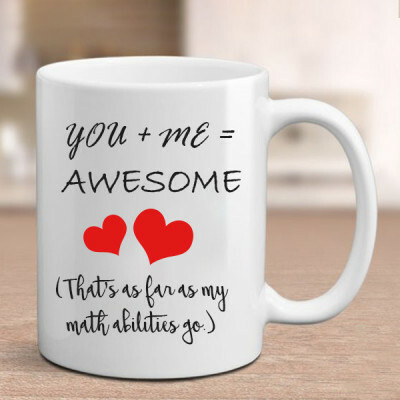 We will send gifts for 2, 3, 4, 5, 6, 7, 8 days of Valentine like clockwork, to your significant other, so that you can surprise them at work or home. Or to go with the most romantic move, straight out of the movies – sing to the love of your life. We will arrange for a guitarist to reach your darling’s place and sing a song of your choice to convey your affection for them. 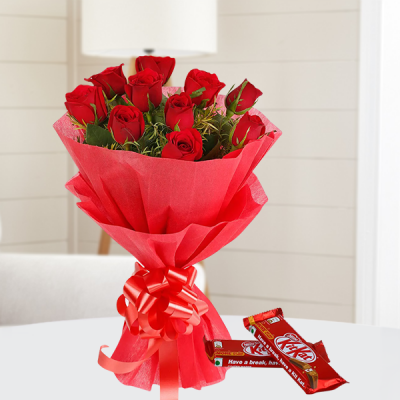 We can reach your doorstep within 3 hours, if you opt for express delivery, or anytime that very day if you go for same day delivery. 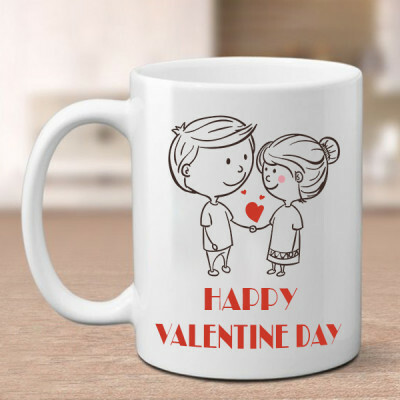 MyFlowerApp offers you several shipping options with no extra charge to plan the perfect surprise for your lover, including early morning and midnight delivery. 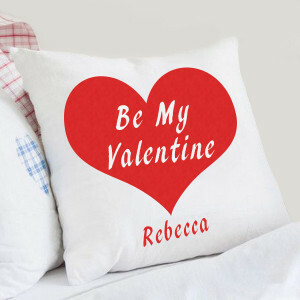 You can send your Valentine Gifts anywhere in Allahabad. 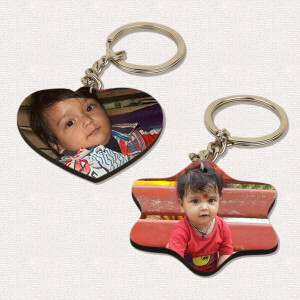 Some areas we cover are Indian Press, Himkalyan, Tagore Town, Rajapur, Agriculture Institute, and Baraut.